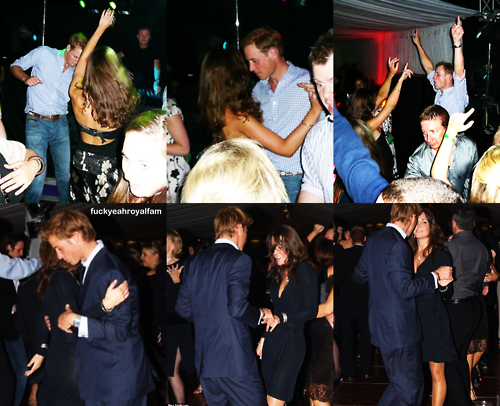 William&Kate dancing. . Wallpaper and background images in the Prince William and Kate Middleton club tagged: duchess catherine prince william.